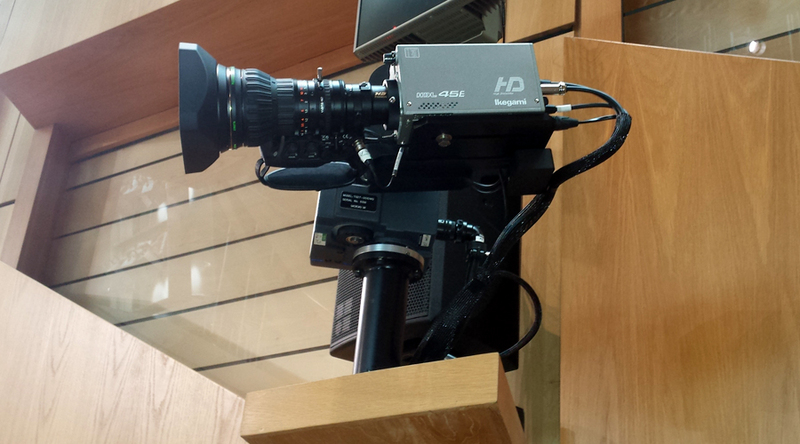 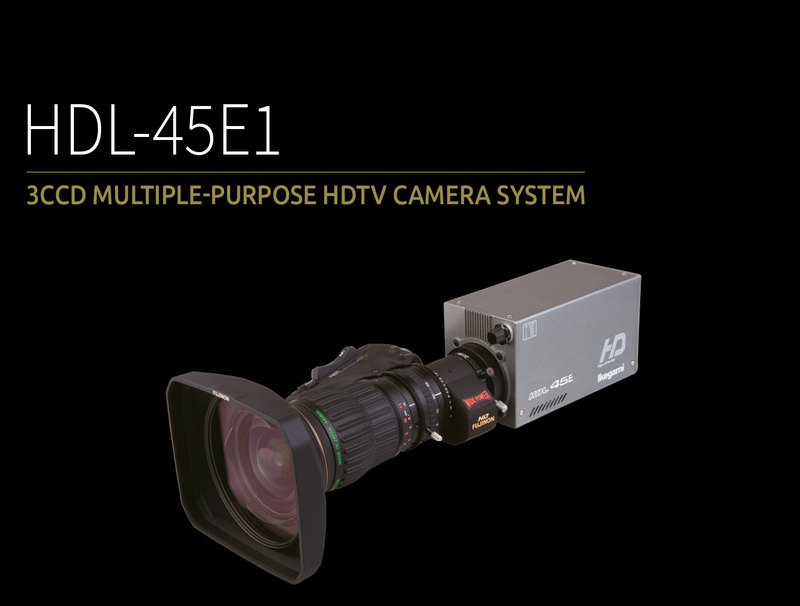 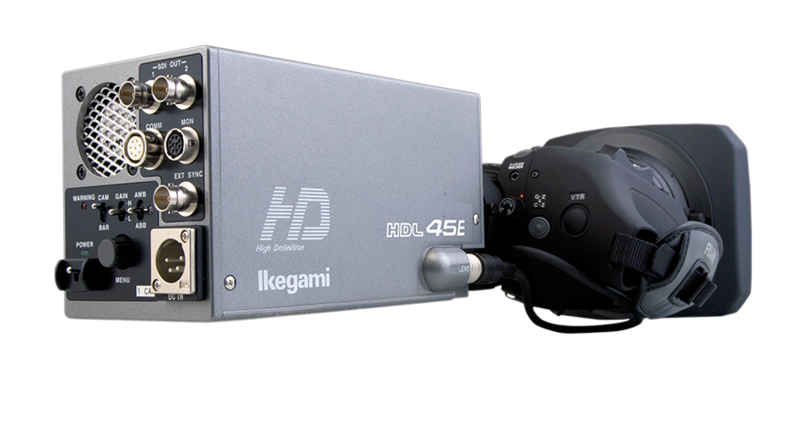 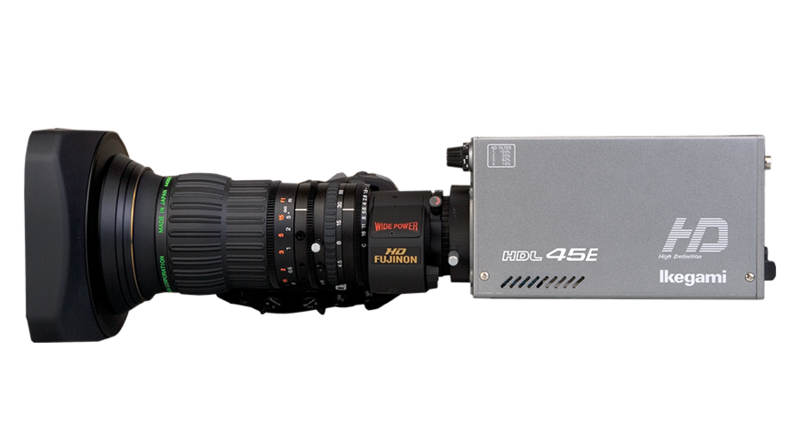 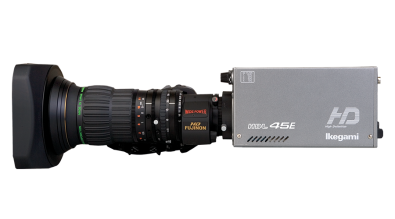 The HDL-45E1 is a 3CCD multi-purpose HDTV Camera achieving superb picture quality, high stability and excellent reliability with the incorporation of Ikegami’s cutting edge digital technologie. The Camera provides superior picture with newly developed 2/3-inch 2.3 Megapixel AIT CCD, digital processing LSI (ASIC) and the latest 14-bit A/D Converters. 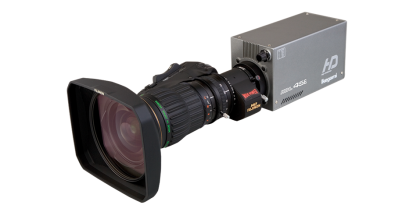 With its compact one-piece form, this Camera is suitable for various applications such as a weather camera, news flash camera, POV camera, etc.